A budding Cardiff film producer is seeking help to complete an ambitious movie project about the political intrigue arising from a fictional energy crisis. Terri Culbertson, a student at the University of South Wales, is working on a short film for her Masters in Film Producing. 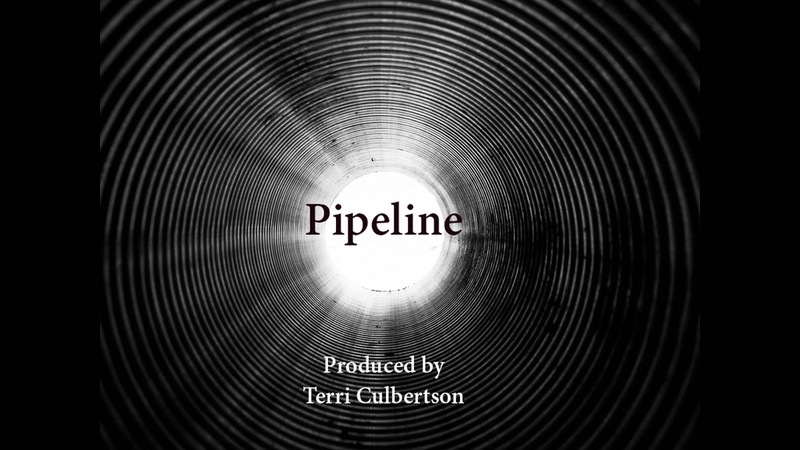 Pipeline tells the story of a fictional future Britain in the grip of an energy crisis. The only solution is to build a huge pipeline from the Middle East, but deceit, terrorism, and war ensue. The story follows the Prime Minister and his inner conflict over the decisions he is forced to make. Terri, aged 25 from Cardiff, has worked as an assistant on other film projects, but this is her first as director and producer. “I came up with the idea for the film myself, but James Reynolds has written the script,” said Terri. “It appealed to me because it’s a really powerful story about the potential catastrophic dangers of a country running out of energy. The film is being produced on a shoestring budget, but there are still costs to be met, and Terri is seeking help through the crowdfunding site Kickstarter. Any donations are welcomed, and more substantial contributions are rewarded with a copy of the film or even an Executive Producer credit.